KOBOLDMessring GmbH, is one of the leading international instrumentation engineering enterprises, was founded in 1980. Their excellent engineering knowledge led to the enterprise soon establishing itself in the market place due it patentable technology, high quality products and superior service. The "KOBOLD" brand name soon became synonymous with quality and technological advance. 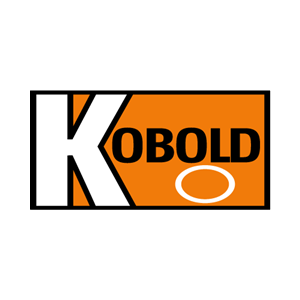 In the following years, independent KOBOLD companies were established in numerous countries worldwide.